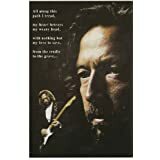 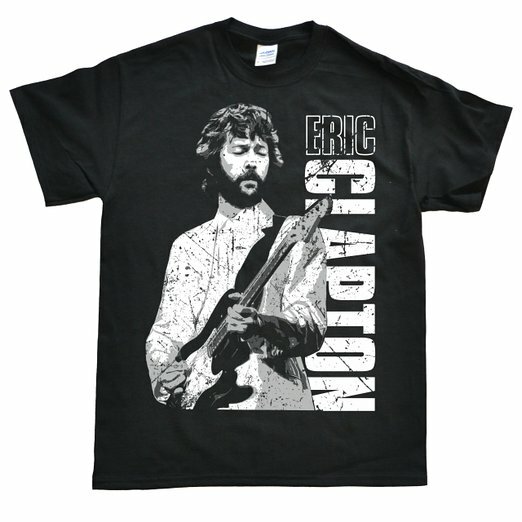 Eric Clapton CBE (born Eric Patrick Clapton 30 March 1945) is an English blues-rock guitarist, singer, songwriter, and composer. 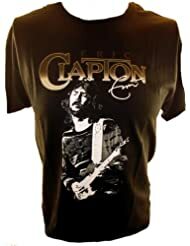 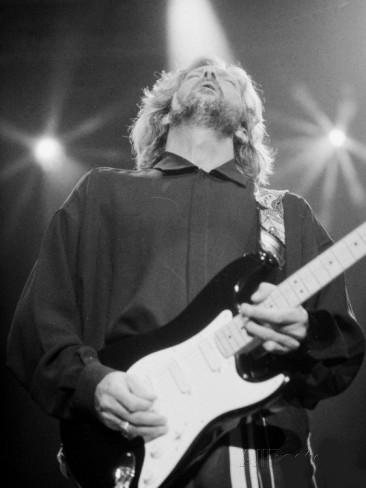 Clapton has been inducted into the Rock and Roll Hall of Fame as a member of the Yardbirds, of Cream, and as a solo performer, being the only person ever to be inducted three times. 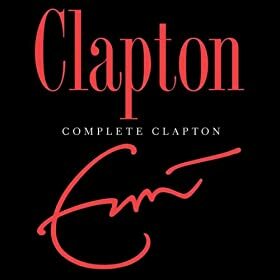 Often viewed by critics and fans alike as one of the greatest guitarists of all time, Clapton was ranked fourth in Rolling Stone magazine's list of the "100 Greatest Guitarists of All Time" and #53 on their list of the Immortals: 100 Greatest Artists of All Time.